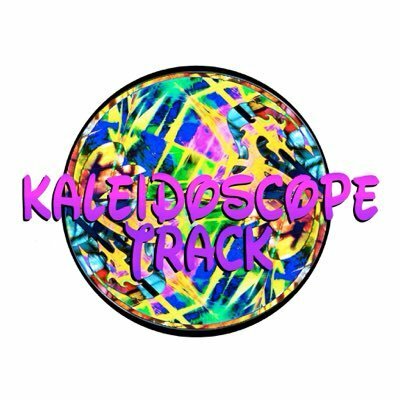 For today’s episode we have PJ from the kid-friendly Kaleidoscope track. We discuss the changes that are coming this year including new track rooms, more activities, and a slightly modified track focus. William joins us again for the final game.